We're only a week removed from the Super Bowl, but most football fans are already looking ahead to the NFL offseason. 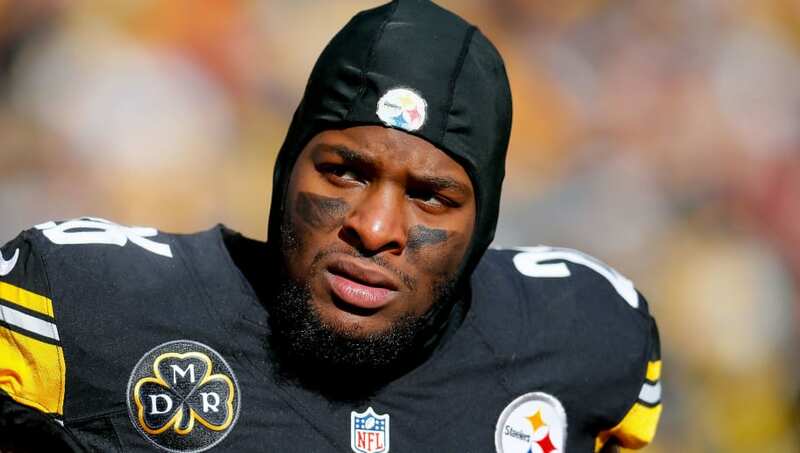 So let's take a look at the top 10 NFL teams with the most cap space to use in free agency. Biggest Need: The Arizona Cardinals have holes all over their roster, so it's tough to point to a specific need. 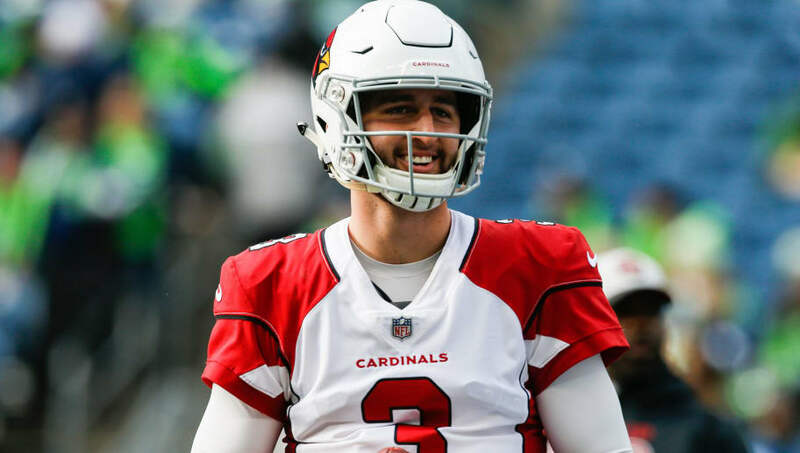 But their number one priority should be getting Josh Rosen help, so look for the Cardinals to target offensive linemen and pass-catchers. Biggest Need: The Cincinnati Bengals had one of the worst defenses in football last season, surrendering 28.4 PPG (30th in the NFL). 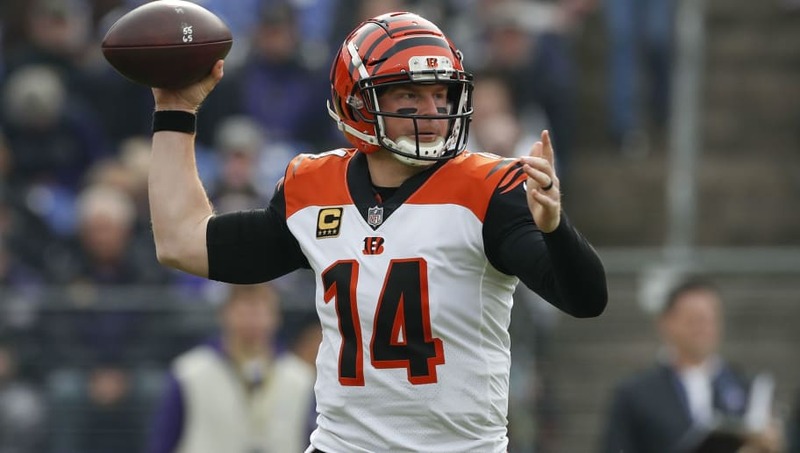 Cincinnati would be wise to target help in the secondary, as the Bengals gave up a league-high 275.9 passing yards per game. 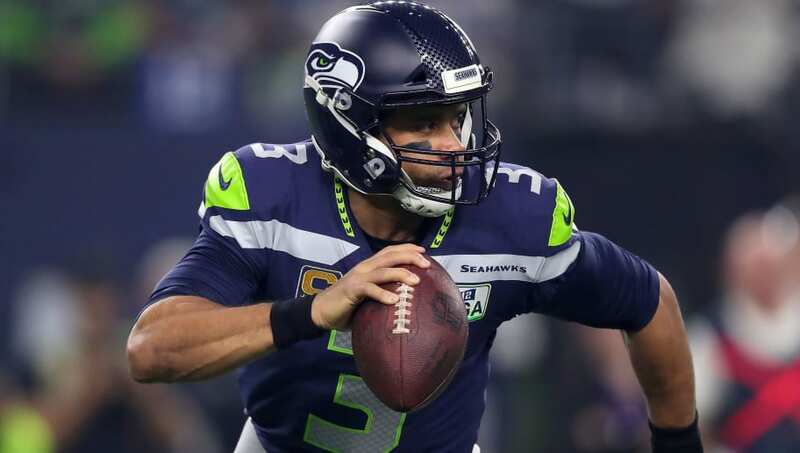 Biggest Need: The Seattle Seahawks struggled defending the run last season, allowing opponents to rush for a league-high 4.9 yards per carry. Expect Seattle to target interior defensive lineman and linebackers to bolster their rush defense. 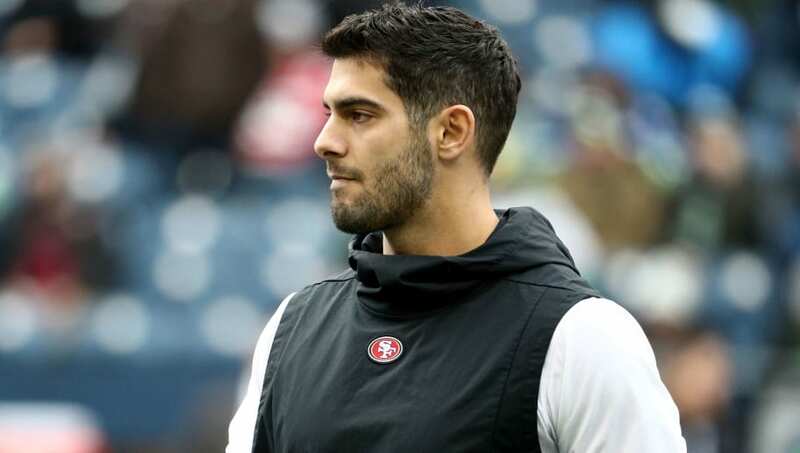 Biggest Need: The San Francisco 49ers' season essentially ended when Jimmy Garoppolo tore his ACL in Week 3. Expect the 49ers to target offensive linemen to ensure their star quarterback doesn't go down again. 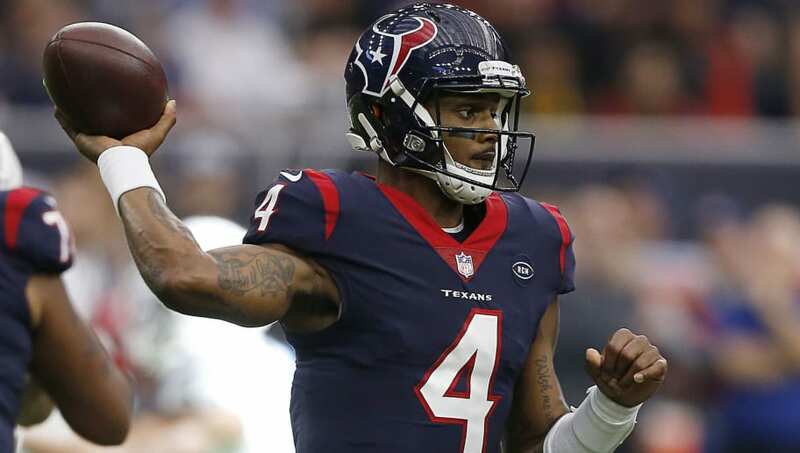 Biggest Need: DeShaun Watson was sacked on a league-high 10.48 percent of his drop-backs last season, and the Houston Texans can't let that happen again. Expect Houston to pursue offensive linemen this offseason. Biggest Need: The Oakland Raiders are one of the most unpredictable organizations in the NFL. 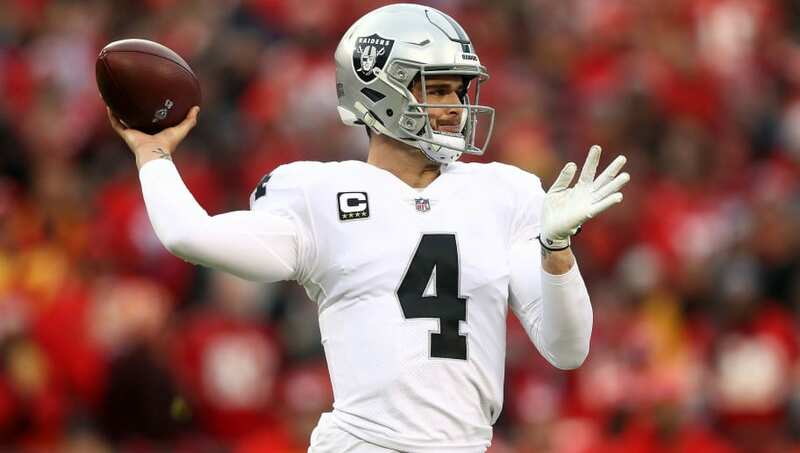 After trading Amari Cooper and Khalil Mack, the Raiders' roster is flushed with draft picks and cap space, but bereft of talent. Expect Oakland to target the best players available, as they have holes all over their roster. Biggest Need: Josh Allen had an inconsistent rookie season, but he often flashed big-time upside. 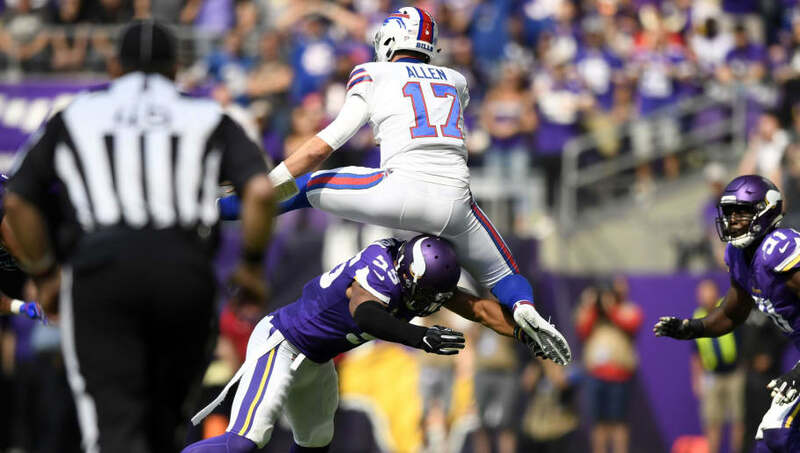 The Buffalo Bills need to bring in good receivers, as Allen was throwing to the least talented group of pass-catchers in the NFL last season. 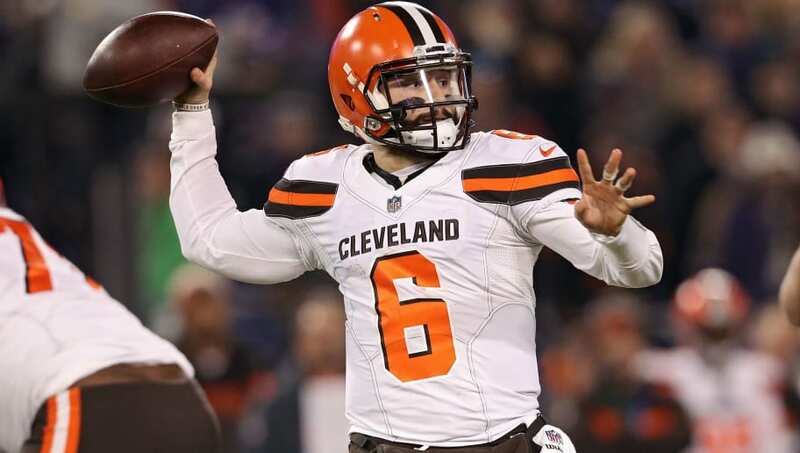 Biggest Need: Everything in Cleveland should revolve around maximizing Baker Mayfield's potential this offseason. Cleveland needs another receiver opposite Jarvis Landry, and should look to bolster its offensive line. 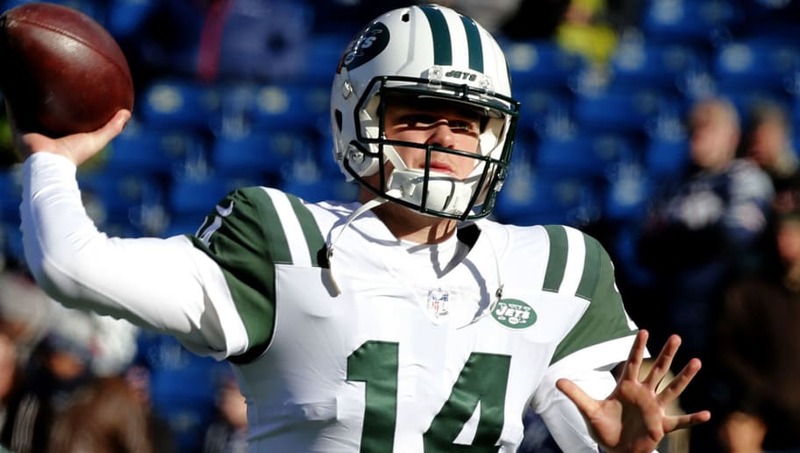 Biggest Need: Sam Darnold impressed New York Jets' fans over the second half of the season, but the Jets need to add playmakers. New York has a ton of cap space, so they'll likely add some high-priced receivers and running backs. 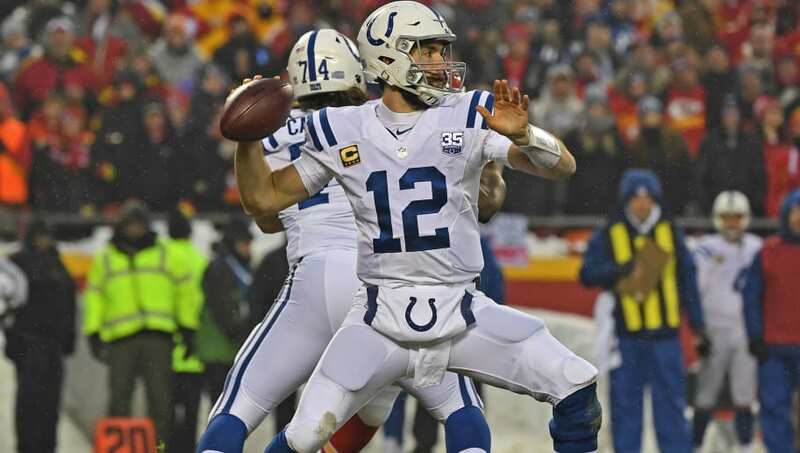 Biggest Need: Indianapolis Colts' GM Chris Ballard put together one of the most impressive rebuilds in recent memory this season, but the Colts' defense still needs work. Opponents completed 69.62 percent of their passes against Indianapolis (31st in the NFL), so they should target safeties and cornerbacks.